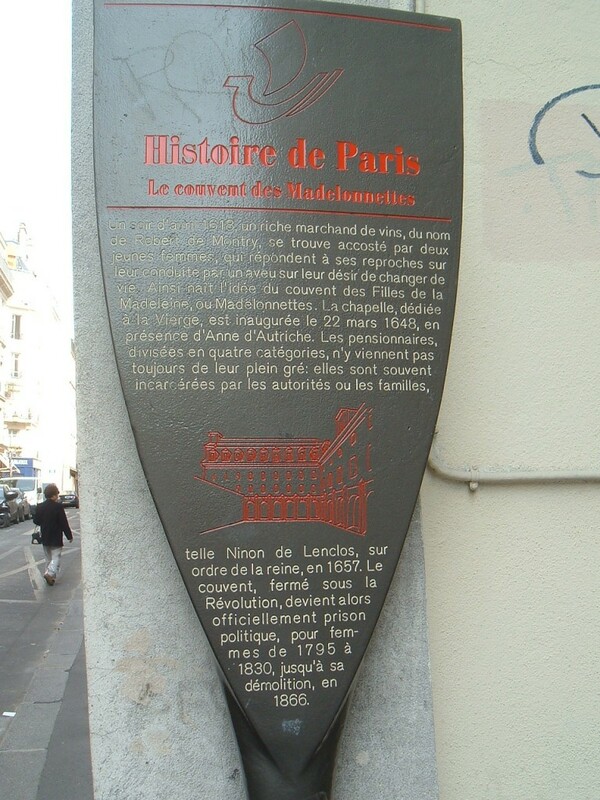 Notes: Les Madelonnettes, where Eponine and Azelma were held after the Gorbeau robbery, was a former convent converted into a prison for common criminals and political suspects in 1793. 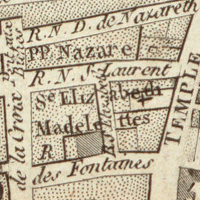 It was made exclusively into a women’s prison (for criminals, debtors, and “wayward” girls imprisoned for correction by their parents) from 1795 until 1831, when the populations of other prisons such as Sainte-Pélagie were transferred there as well. 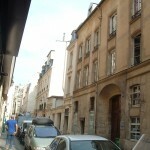 It was demolished by Haussmann in the mid-1860s to build the rue de Turbigo. 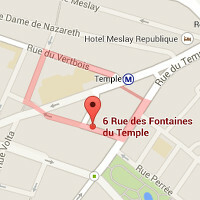 The building occupied the rectangle formed by the modern rue Volta, rue du Vertbois, rue du Temple, and rue des Fontaines du Temple. 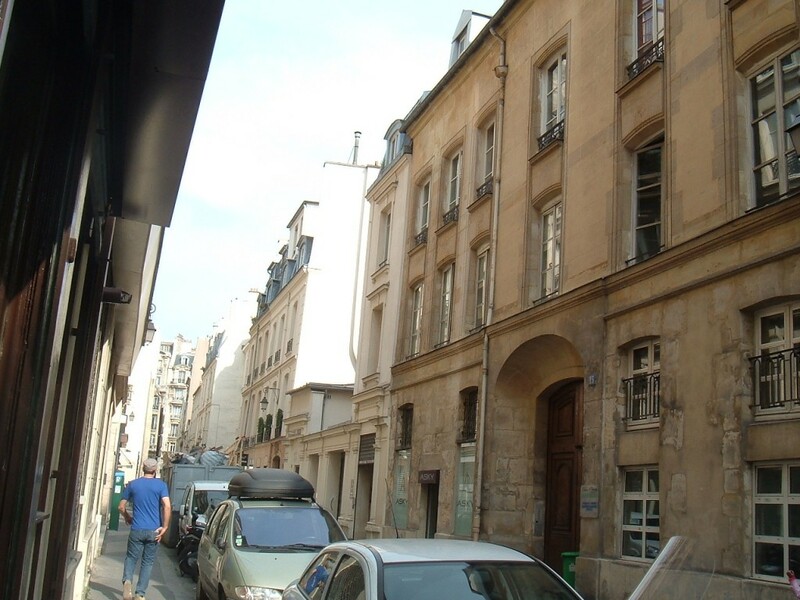 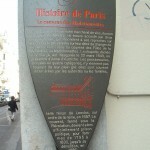 There is a historical plaque at number 17, rue des Fontaines du Temple, and a fragment of the wall at number 6.